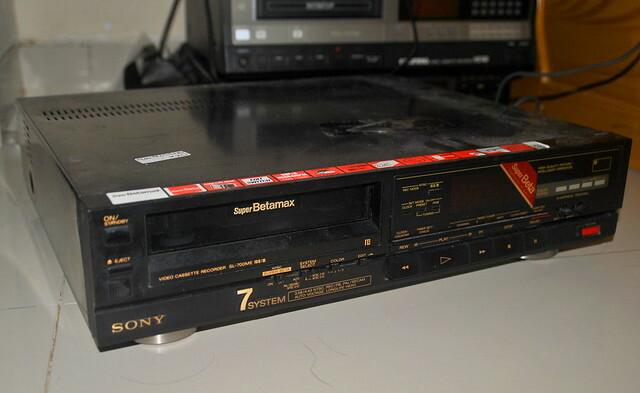 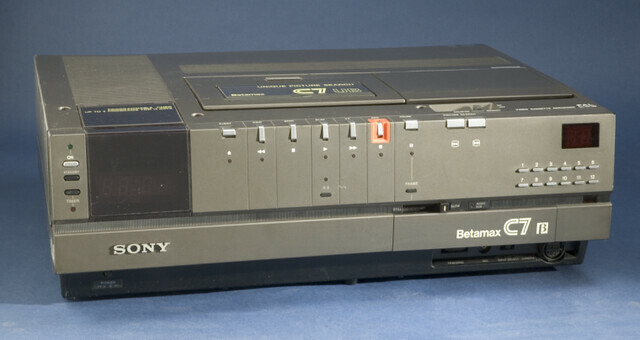 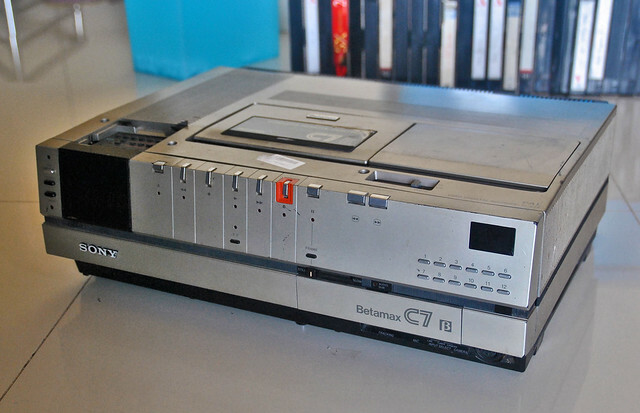 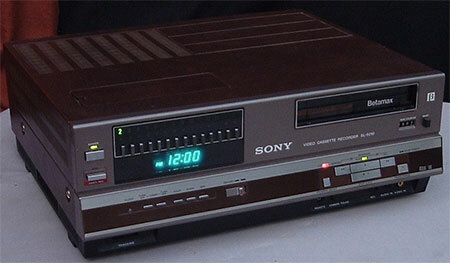 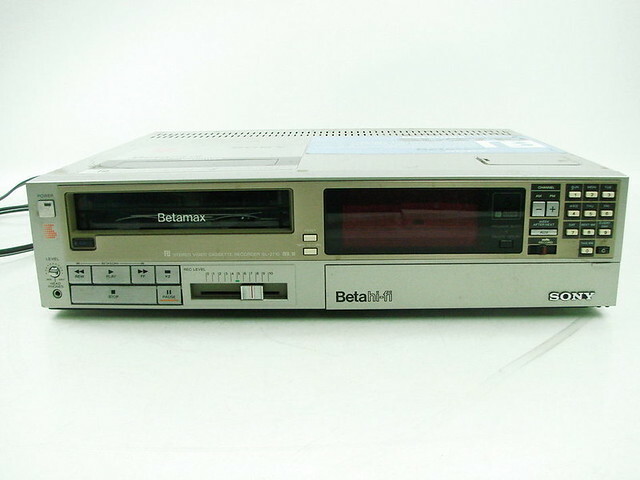 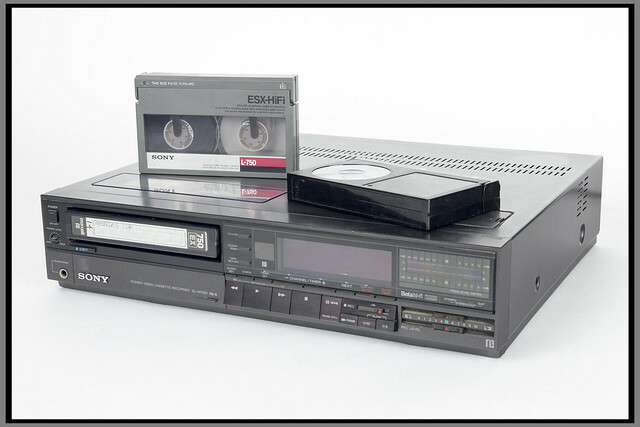 My brother used to have a Sony Betamax and the first film we watch on it was Stripes (1981). 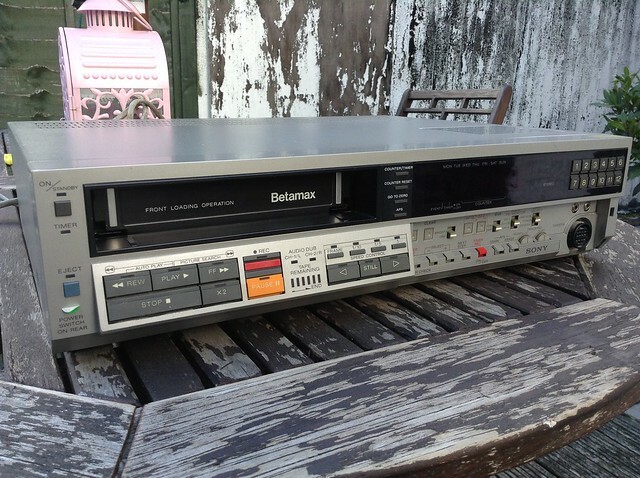 I had this one. 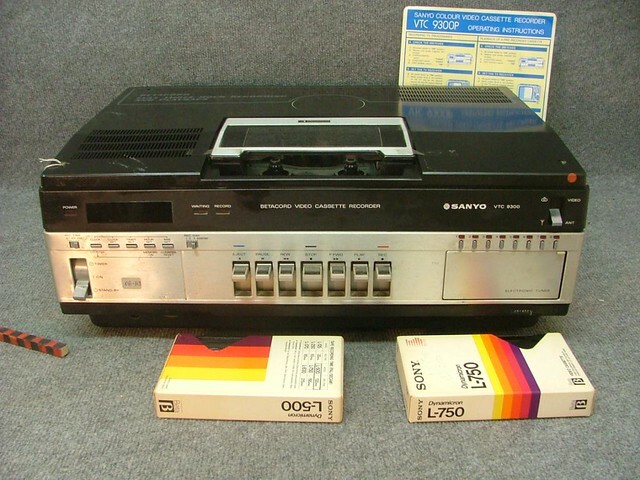 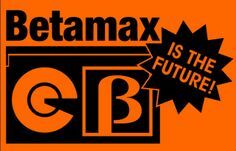 Way better than VHS but Sony made one of the greatest blunders in marketing history.